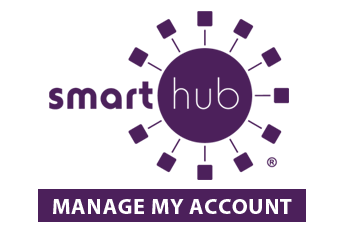 Pay Now allows you to make an immediate payment without creating a SmartHub login. Account number, last name and payment information required. 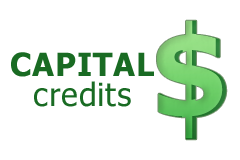 In order to process refunds for capital credit accounts, Southeast Colorado Power is attempting to contact members, or their heirs, that received electric service in 1962. The grand total of disbursement for the year 1962 is $129,650.00. Stay connected to what matters most with high-speed service from SECOM. Call SECOM today at 800-657-7149.